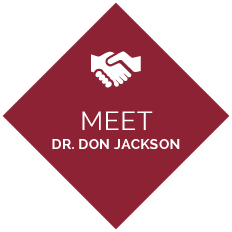 Dr. Don Jackson has been privileged to witness unbelievable changes in his patients’ lives. Offering Real Health Care Solutions! 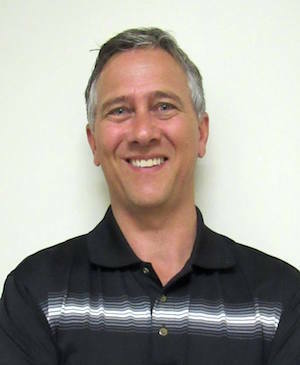 Our practice is about the people of Southwest Edmonton…real people with real health concerns. We offer real solutions without drugs or surgery! It’s your body, your health and your future. Will you be our next success story? Visit us for a no-hassle, free consultation – there’s nothing to lose! 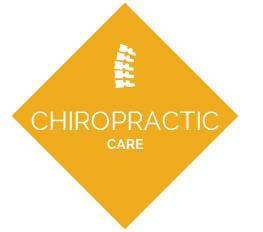 Find out why so many Southwest Edmonton-area people enjoy better health with safe and natural chiropractic care. Call today! Great service, friendly staff and quality treatment! I noticed a huge difference in a very short time. Thank you! Wonderful staff. So lovely and friendly. I only wish we found your practice earlier! I started feeling a positive difference after my visit. The clinic is professional and a calm and friendly place to go! I have been to a couple chiropractors and Dr. Jackson is the only one that I feel comfortable with aiding me in my recovery. I am very happy with all the services provided at this office! Great friendly staff and an extremely knowledgeable doctor. Highly recommend Jackson Chiropractic. Great experience. Felt well, in a very short period of time. I love this office. Amazing support staff and Dr. Don is wonderful as well. Very warm and welcoming. A professional yet caring environment. I look forward to my future appointments. Feel very comfortable coming to this office. Amazing service, amazing help, and an amazing feeling walking out of there with minimal to no pain. I can’t wait to go back!